Couples who choose to have their love celebration far away from home, meaning that they have to travel to their wedding destination, go down a different road when it comes to planning. While it sounds exotic and like a unique way to start your life together as a married couple, throwing a destination wedding can be a quite stressful journey. Take all the stress that is already involved in putting up this big (or small) ceremony and now think about what it’s like to set up a wedding party in a land far far away. Thankfully, these days, there’s pretty much an app for anything. When it comes to the world of weddings and wedding planning in particular, you won’t believe the amount of information there’s out there. After all, there’s a little bit of everything when it comes to this great operation: design, creativity, food, logistics and of course, love. 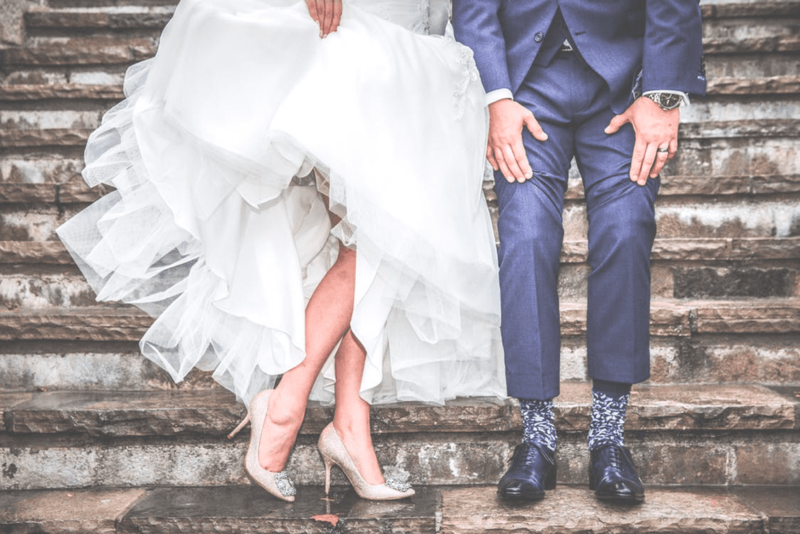 So if you’ve ever said to yourself, ‘ I wonder if there’s an app for this,’ then the answer is probably ‘yes.’ From hotel bookings to finding the perfect wedding planner, here are five apps that will help you two lovebirds in cases you decided to tie the knot away from home. 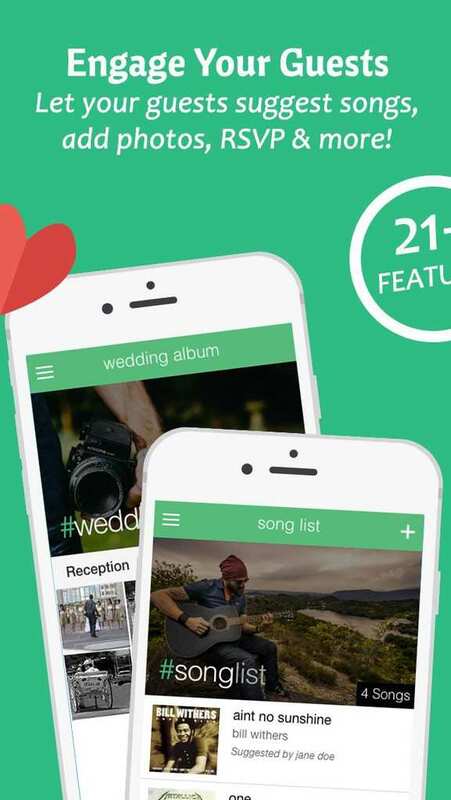 This free app is actually a great one for any couple planning a wedding as it really helps you go through the whole planning step-by-step. It will allow you to work and plan in the most organized way, which is crucial when there are so many details involved. The app includes customized checklists, timelines and all the little things you need to remember. There’s also an option to collaborate the lists with your friends, family and wedding vendors, so everyone will be on top of everything. Your dream destination wedding is just a download click away. With Wedivite, your wedding journey starts way before the actual day. 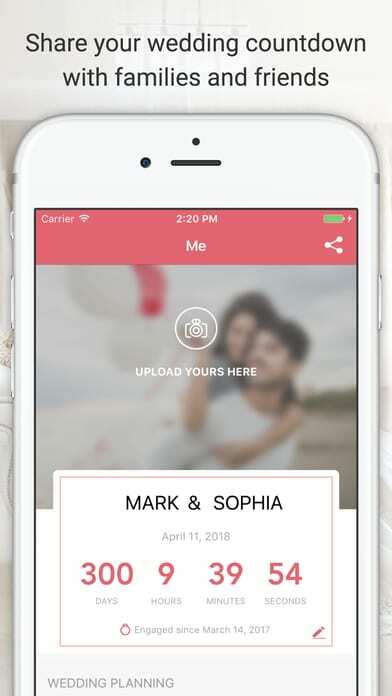 With this special app, you and your partner will get to send out your invites, keep track of RSVP’s and share all kind of important information regarding your big day. The bonus – your guests are an active part of your wedding night as they can choose songs that will be part of the playlist and sign the guestbook, the virtual one of course and by that feel a part of your big day. There’s a growing trend in the past years to go nostalgic, quite ironically. It seems like polaroid pictures are back in the game and vintage dresses are making a comeback. With WeddingMix, your guests will help you make memories from your special day by helping you capture the best and hidden moments. The app will turn the captured images into a video clip that is also shareable of course. It’s a great way to incorporate your guests, even those who couldn’t make it, in your wedding memory. 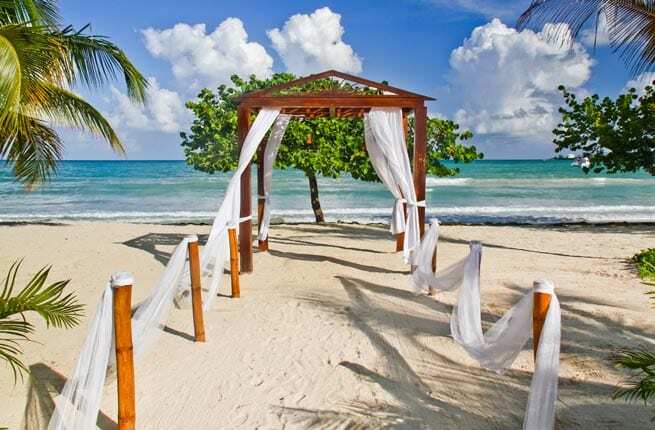 One of the trickiest things about planning a destination wedding is finding a hotel or a place that will be big enough or good enough to accommodate your traveling guests. While it’s not an app, it’s extremely easy to use their website on your mobile. Skipper will allow you to find the best match for your wedding group to a hotel. Many event planners love to work with Skipper as they get the best rates for room blocking. We have to admit, the name might be a bit corny, but it’s totally worth your time. 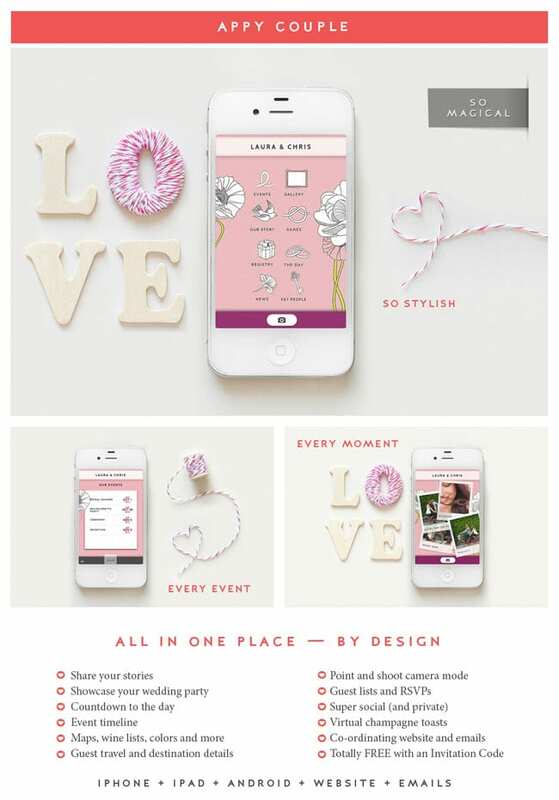 Planning your wedding has just gotten a whole lot more stylish with Appy Couple. It’s everything planning-related under one chic roof. 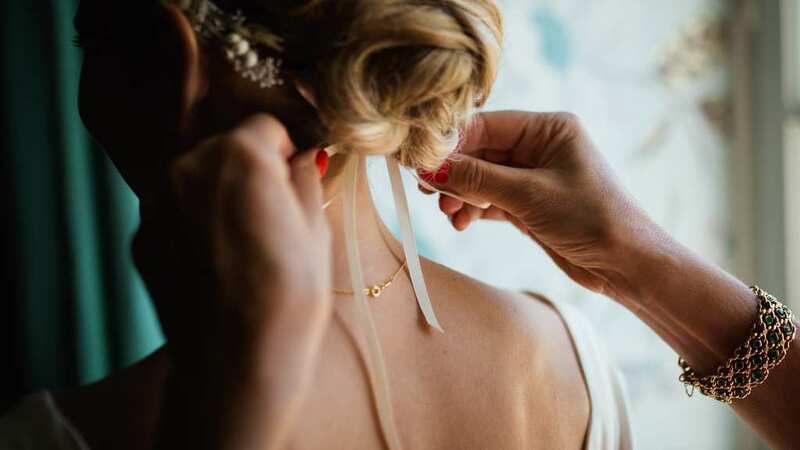 This virtual wedding hub will allow you to choose your ‘look n feel’ for your wedding day, communicate with anyone involved in the planning and upload photos from before and after.